Having a thankful attitude of the world around you has proven to benefit you mentally, physically and emotionally. In today's episode, we're talking about a particular way of reflecting inward by recognizing how people who have helped us progress in our careers. Why build your own logging platform, CMS or Authentication service yourself when a managed tool or API can solve the problem for you? With services covering authentication, messaging, monitoring, CMS, and more, Manifold will keep you on the cutting edge, so you can focus on building your project rather than focusing on problems that have already been solved. 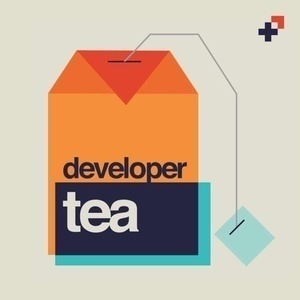 As a Developer Tea listener, you will get a $10 credit to put toward services when you sign up. Get started at https://www.manifold.co/devtea.